Under Charter From The Grand Lodge of Scotland. 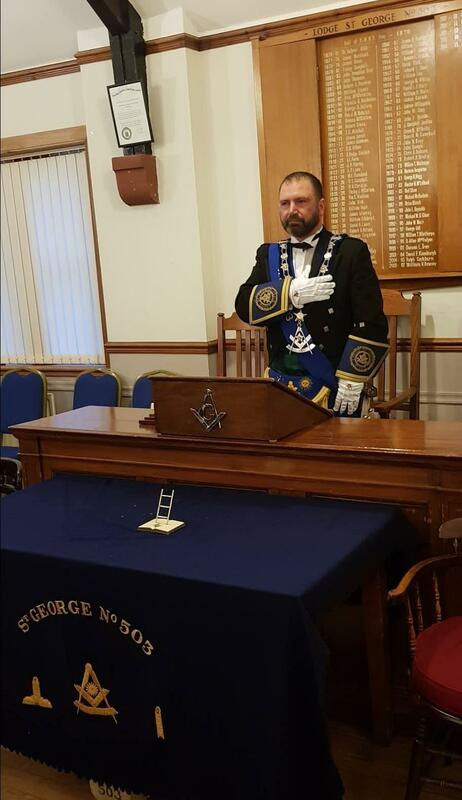 Our Right Worshipful Master, Bro. Marc Stewart welcomes you to our website. Please look at our News and Events pages for the very latest information on St George, Helensburgh No. 503. Our syllabus can be viewed by site members by logging in via the Login page. Any Brother can join our site by following the instructions on this page. Finally, if you wish to contact us for any reason please use the contact form on the "contact-us" page, or leave a comment on our guestbook.